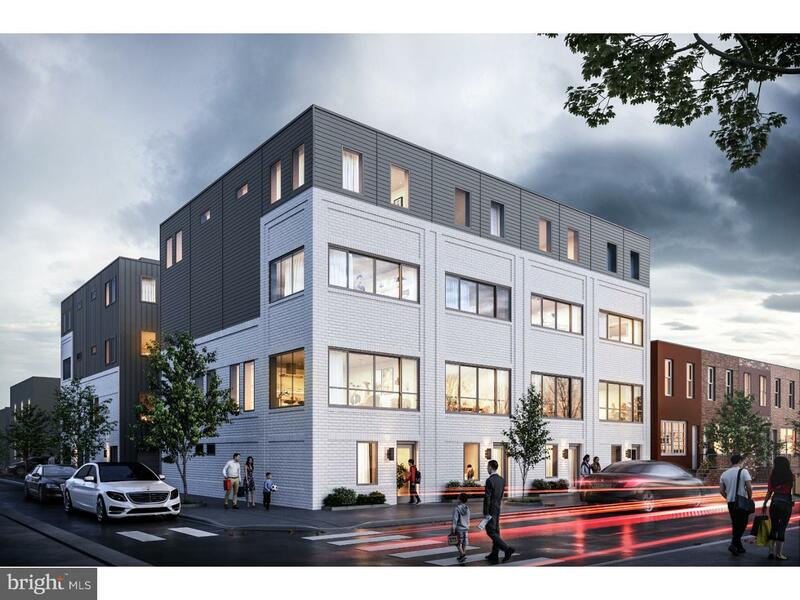 Welcome to your new home located in one of Philadelphia's most vibrant and desirable neighborhoods, Passyunk Square. 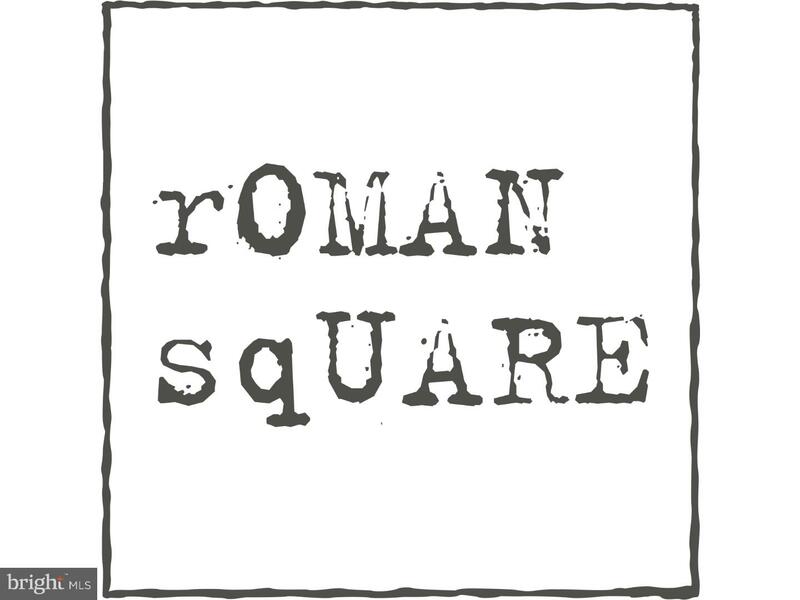 Roman Square is a community featuring only 8 exclusive residences with garage parking for one or two cars. 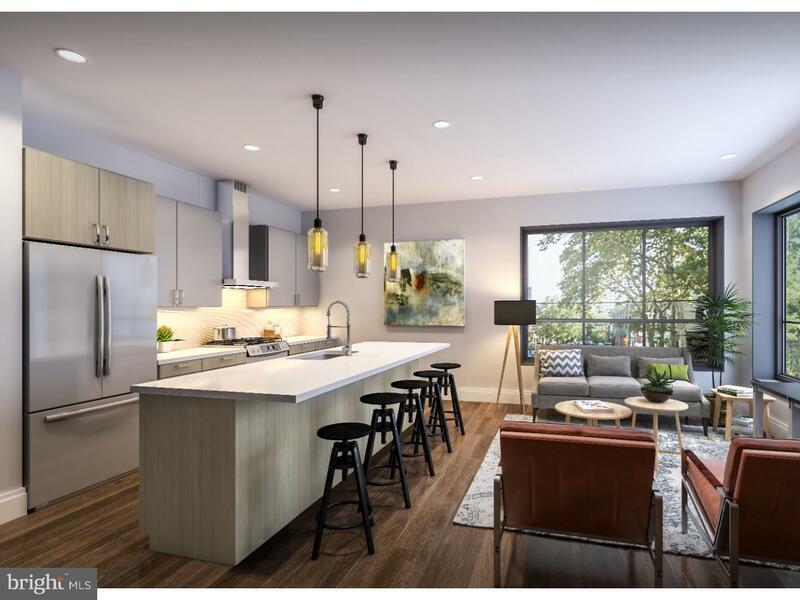 Buyers will have a choice of floor plans featuring 3 or 4 bedrooms by acclaimed architects, Canno Design. Arrive home to your 2-car garage with added convenience of a powder room and storage area. An alternative option is 1 car garage with bedroom & full bathroom; the perfect guest room, au pair suite or home office. 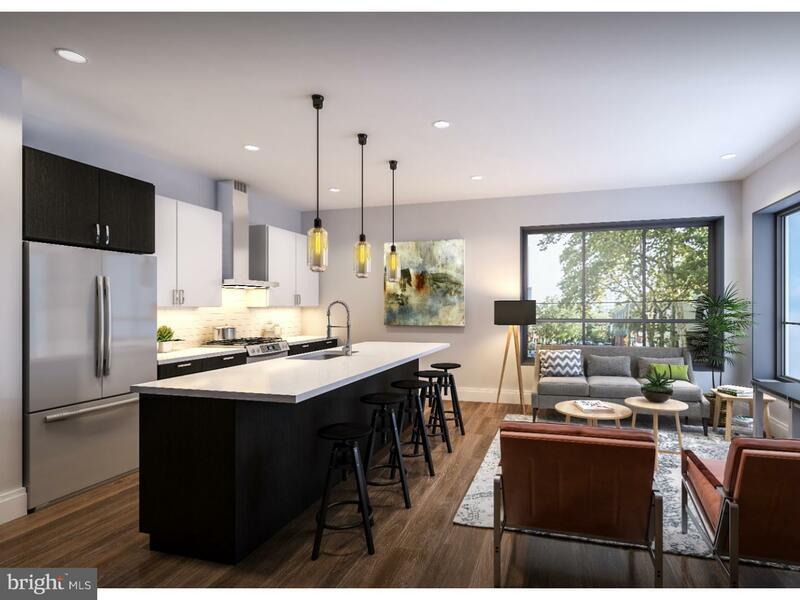 An open concept second floor features 10 ft ceilings and oversized Pella Windows allowing maximum flow of natural light throughout the living room, dining room and kitchen. 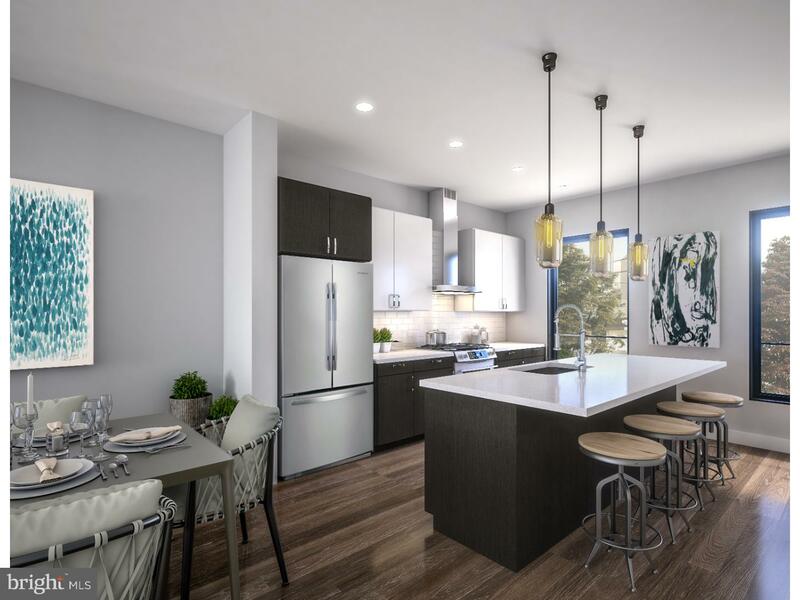 Whether cooking or entertaining, you will be at home in the Gourmet Kitchen equipped with every modern amenity including French door refrigerator, 5 burner gas range, dishwasher, canopy hood and slide out microwave, all clad in stainless steel. Retire after a long day into the entire 3rd floor owner's suite which boasts a huge walk-in closet and a beautiful bathroom with double sink vanity and a large stall shower with a frameless glass shower door. Keep everything cozy with dual zone gas heat and gas, tankless hot water heater. Energy efficiency and quality is evident throughout. The 4th floor is equally as impressive with 2 junior suites each with a well-appointed bathroom. Space for a washer and dryer tucked in a laundry closet conveniently located just steps away. An expansive roof deck with amazing views tops off this quality filled home. 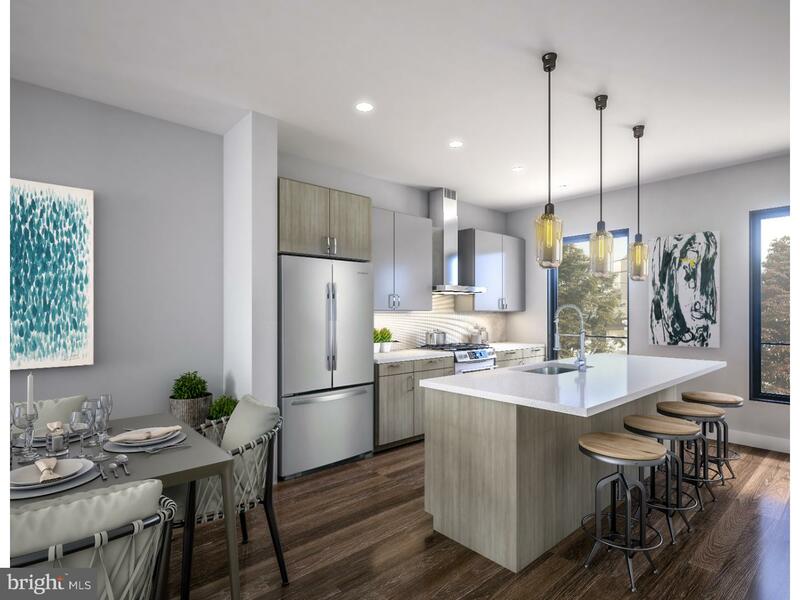 Additional features include hardwood flooring and recessed LED lighting throughout all living areas and bedrooms, quartz countertops and more. 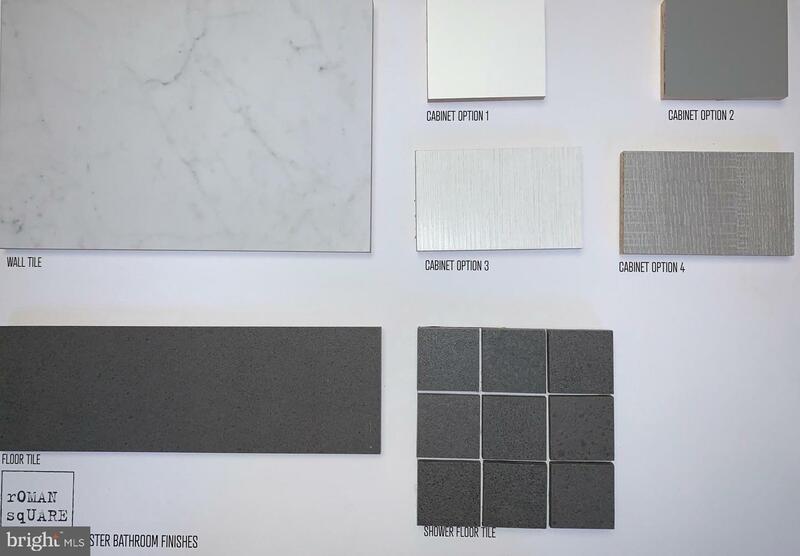 Inprint your signature on your new home by selecting finishes. 10-year tax abatement and one year builder warranty included for added piece of mind. A superb walk score of 96, bike score of 78 & transit score of 79 providing easy access to the Broad St line and other public transportation. 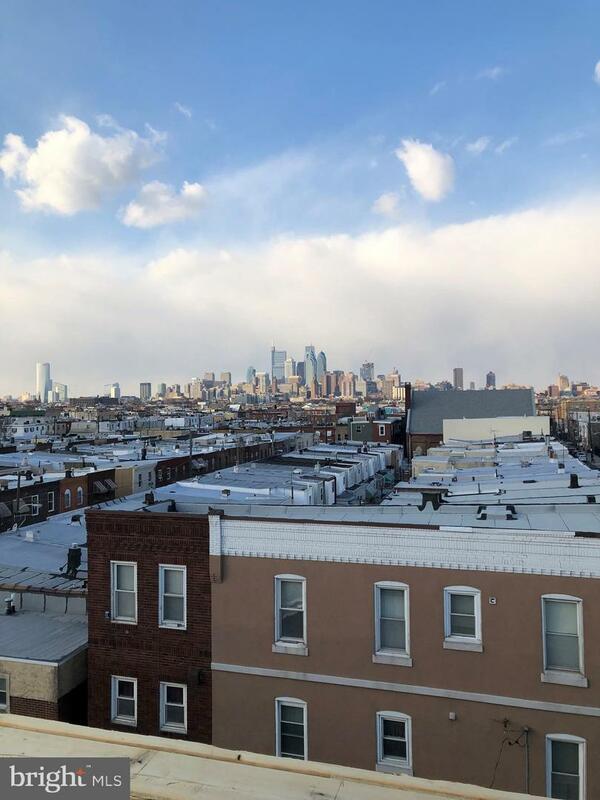 In close proximity to the Passyunk Ave corridor bustling with a plethora of restaurants, nightlife, coffee shops, gym, shopping & Columbus Square Park makes this perfect location for your new home. Pricing starting at $699,000. 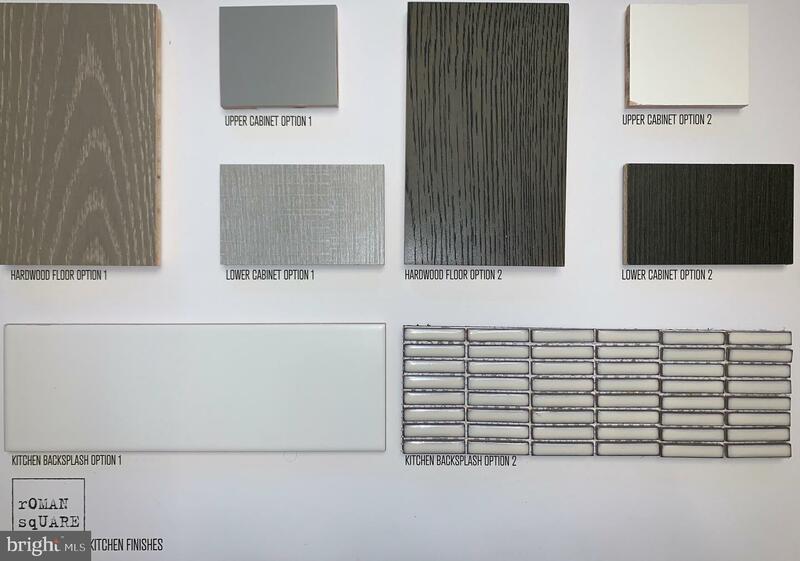 Different Floor Plans and Options Available.